D.G. Jones was born in Ontario in 1929. He has won the Governor General’s Award twice (for poetry in 1977 and for translation in 1993). His poetry has also won two QSPELL Awards and the A.J.M. Smith Award. Jones retired from teaching at the Université de Sherbrooke in 1994. He now lives in North Hatley, Quebec. His chapbook, standard pose, appeared with above/ground press in 2002 (reprinted in Ground Rules: the best of the second decade of above/ground press 2003-2013), and The Stream Exposed With All Its Stones: Collected Poems came out with Vehicule Press in 2009.
return to the Sargasso Sea. where kill names most water. burning in the utility closet. 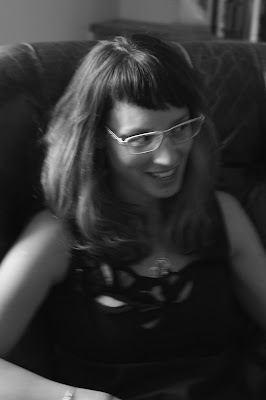 Lea Graham is the author of the poetry book, Hough & Helix & Where & Here & You, You, You (No Tell Books, 2011) and of the chapbook, Calendar Girls (above ground Press, 2006). Her poems, essays, translations and reviews have been published or are forthcoming in journals such as Notre Dame Review, Delirious Hem, Southern Humanities Review and Fifth Wednesday. 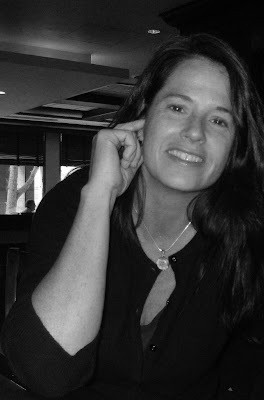 She is a contributing editor for Atticus Review and works as an Associate Professor of English at Marist College in Poughkeepsie, New York where she teaches poetry and travel writing among other exciting subjects. Lea Graham was born in Memphis, Tennessee and grew up in Northwest Arkansas. Snow blinds the deer hearse. Snow needles the blood purse. Snow porridge in the hobo’s bowl. Snow angels spread for ripper’s toll. Put the animals to bed. Every little chit in its hole. Intestines fresh from the fast. Snow Madonnas maquillaged in ash. 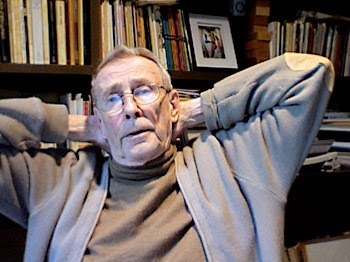 Brecken Hancock’s poetry, essays, interviews, and reviews have appeared in Riddle Fence, Event, CV2, Grain, and Studies in Canadian Literature. She is Reviews Editor for Arc Poetry Magazine and Interviews Editor for Canadian Women in the Literary Arts.The Art of Plumbing, her most recent chapbook, is out with above/ground press and her first full-length manuscript of poems, Broom Broom, is forthcoming with Coach House Books. She lives and walks dogs in Ottawa. Marthe Reed is the author of three books: (em)bodied bliss (Moria Books 2013), Gaze (Black Radish Books 2010) and Tender Box, A Wunderkammer (Lavender Ink 2007). A fourth book, Pleth, a collaboration with j hastain, will appear September 2013 from Unlikely Books; a fifth will be published by Lavender Ink (2014). She has also published four chapbooks as part of the Dusie Kollektiv; a fifth is published by above / ground press. 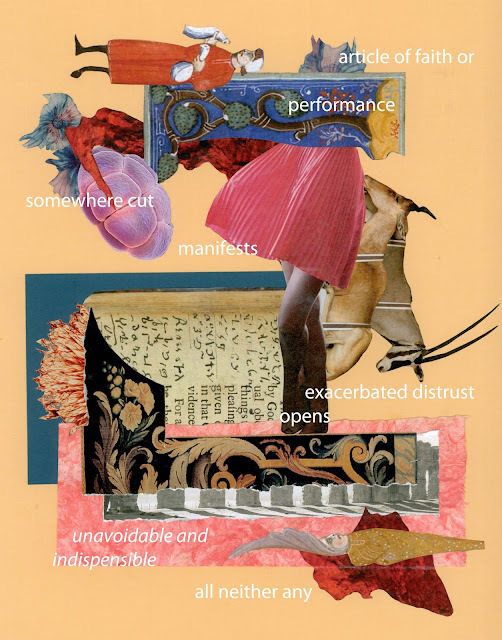 Her poetry has appeared in New American Writing, Golden Handcuffs Review, New Orleans Review, HOW2, MiPOesias, Fairy Tale Review, Exquisite Corpse, BlazeVOX, and The Offending Adam, among others. An essay on Claudia Rankine’s The Provenance of Beauty: A South Bronx Travelogue appears in American Letters and Commentary. She is Co-Publisher of Black Radish Books.